Ray Roberts studied with John Asaro at the Art Center College of Design in Pasadena. 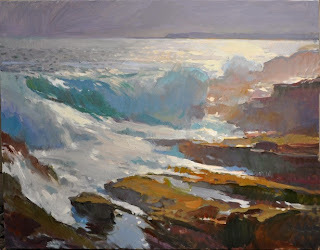 He is a Signature member of Plein Air Painters of America, Laguna Plein Air Painters Association, California Art Club, and Northwest Rendezvous. 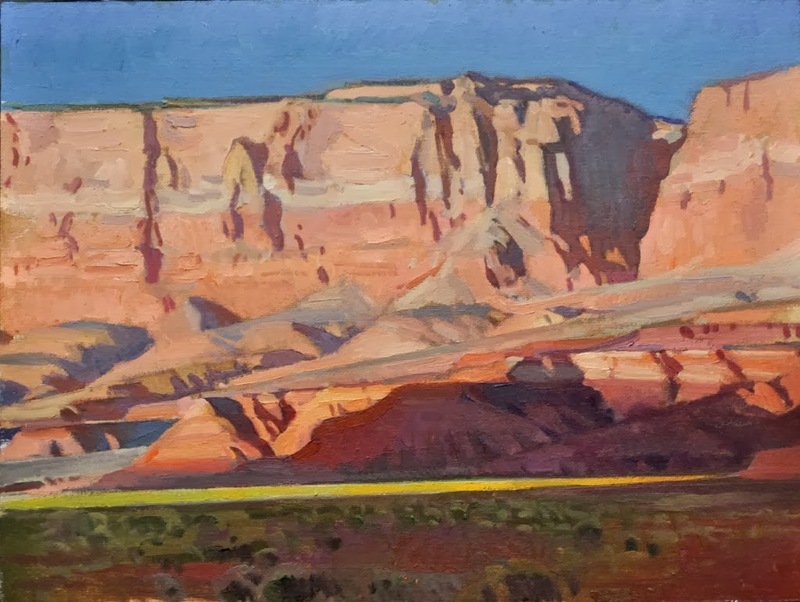 He recently received a Gold Medal for “Best Painting” from the California Art Club and the Artists’ Choice Award at three major southwest art exhibitions. 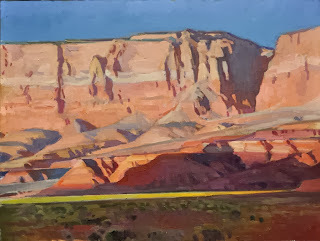 He has been featured in Southwest Art and Plein Air Magazine. Roberts and his wife, artist Peggi Kroll Roberts, live in California. Ray states, "I am a studio-trained artist who’s taken the lessons from indoors to the outside landscape. Following the classic training of form and draughtsmanship, I always strive for perfection of shape, qualified by design, dictated by my color sense as expressed by my artistic self. I feed off the emotional connection and it expands as I paint. I find painting in both scenarios help to reinforce each other."